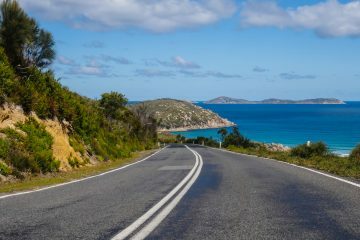 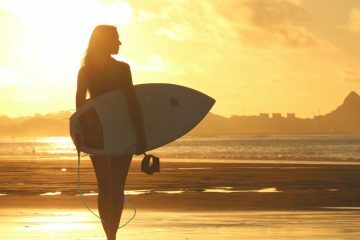 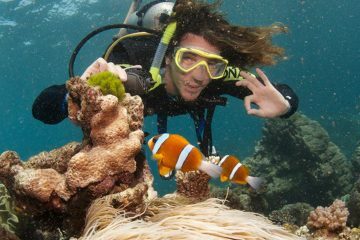 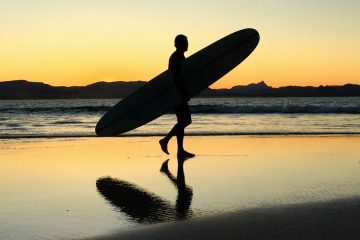 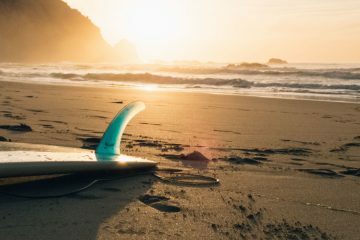 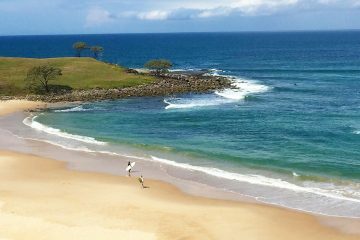 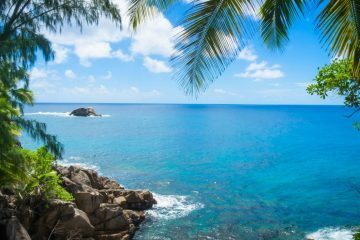 Looking for the best East Coast Australia Package deals? 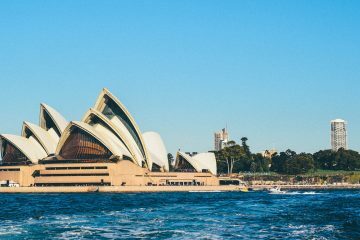 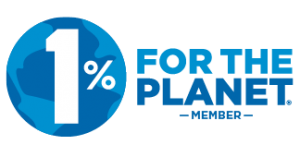 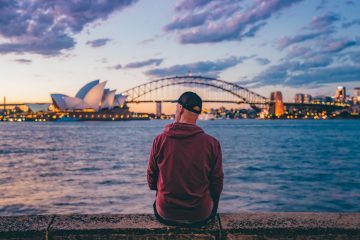 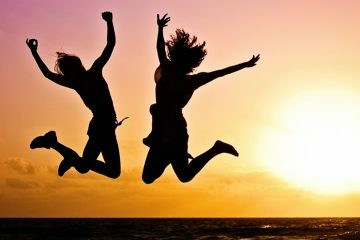 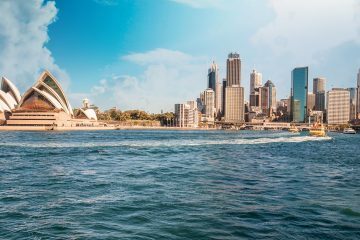 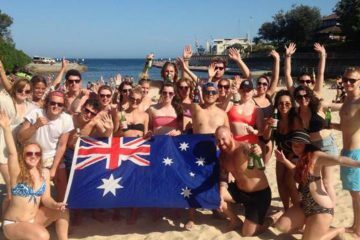 Well we’ve put together some amazing Australia travel itineraries for you featuring the best hostels, day trips and tours that the East Coast of Australia has to offer with at a discounted package price! 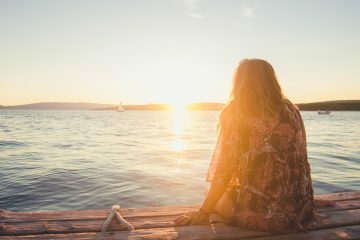 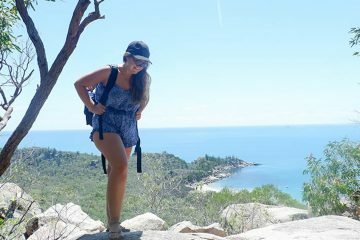 We have a range of packages created by our own Australia travel experts to suit every style and budget as well as teaming up with award winning travel bloggers like Backpacker Banter and Global Gallivanting to offer their take on the East Coast backpacker trail. 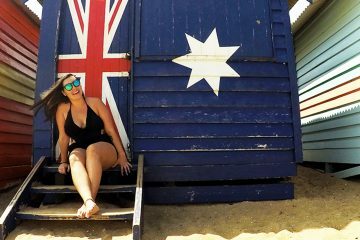 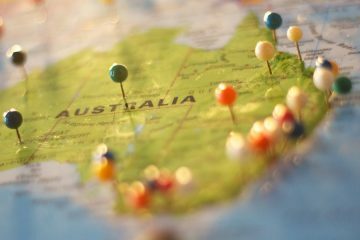 And if there isn’t something that fits your plans you can always use our Custom East Coast Australia Package Creator to let us know exactly what you need and our travel team can piece it all together for you. 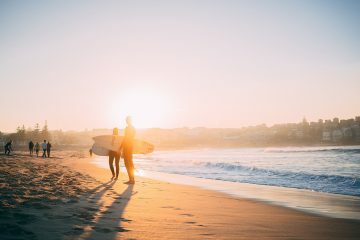 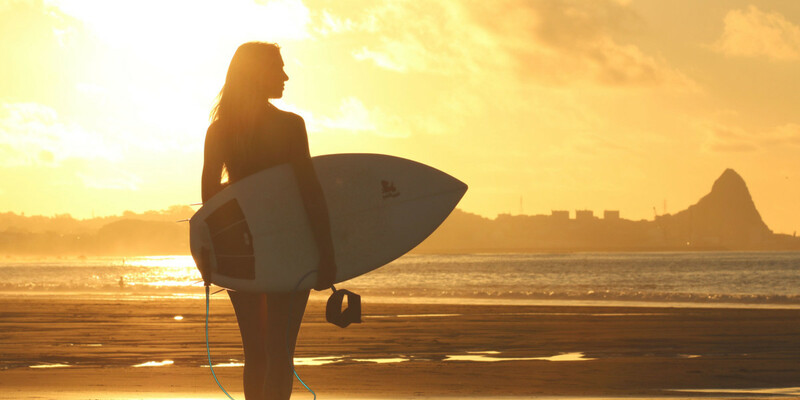 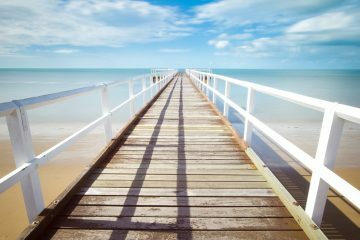 Basically we want you to spend less time stressing and more time enjoying your time in Australia – so have a look through our East Coast Australia Package Deals and let us know if you have any questions! 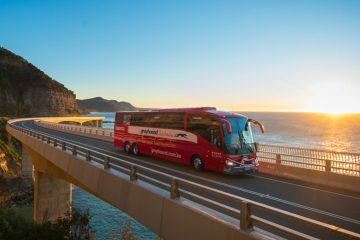 Greyhound WHIMit & Base Package - Unlimited Travel! 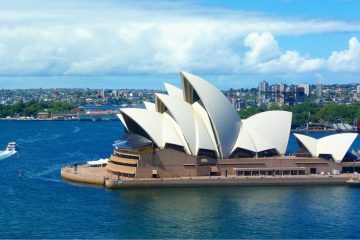 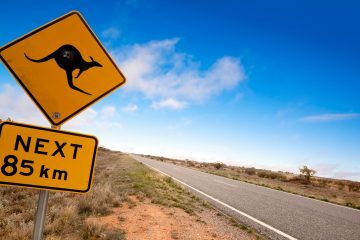 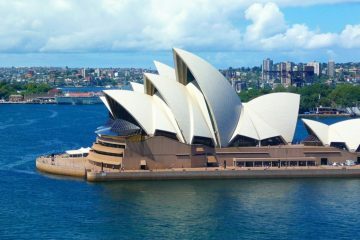 Explore the best of Australia and New Zealand with our combination package - including transport and tours through both!